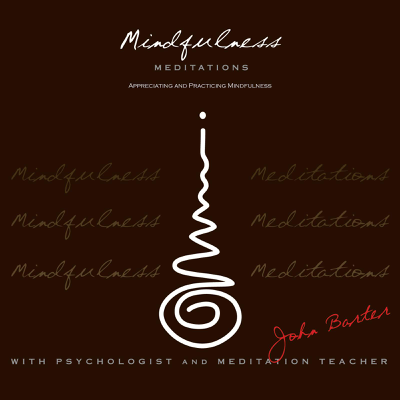 John Barter, Psychologist and Director of WELL-AWARE-NESS, offers a unique approach to health, healing and conscious living, by ‘Creating and Supporting Wellness through Awareness’. 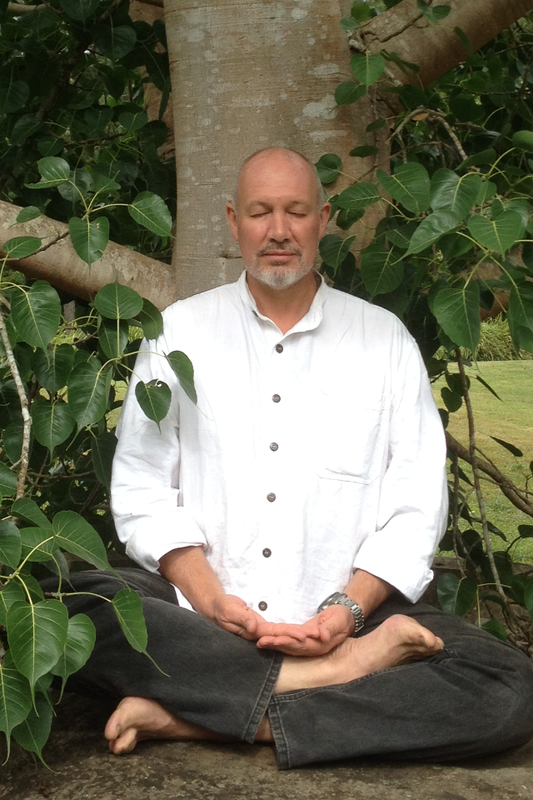 John was a Buddhist Monk of the Theravada Forest Tradition for over a decade, and is now a Nationally Registered Psychologist and senior Meditation Teacher. At WELL-AWARE-NESS Psychology, John uses the medical-science knowledge and understandings of Mind-Body-Medicine, balanced with the wisdom insights, perspectives and mindfulness practices of traditional Buddhism. John appreciates that apart from Life itself, one of our most valuable assets is our health and wellness, and that this includes the whole of our psycho-physical, emotional, and spiritual well being. With regards to health and healing, there is much that the individual can do within themselves, through practices, perspectives and conscious living to engage and enhance the quality of their health, wellness and life potential. At WELL-AWARE-NESS, creating and supporting this possibility. Sessions are available face to face, by phone or by SKYPE. Here are some links for more information …..